Welcome to TJ's Steakhouse! 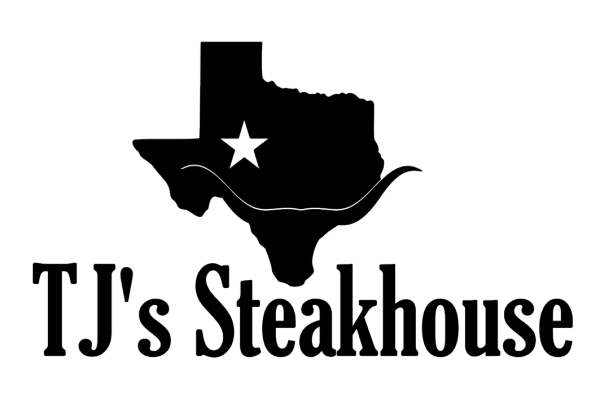 We are a family-run restaurant offering the highest quality steaks and a wide variety of home-style favorites in a historic location. 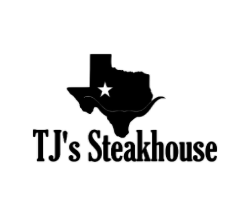 Formerly operated as KC's Steaks and Seafood, TJ's Steakhouse is the product of a home-style combination of menu choices of TJ's own specialties.